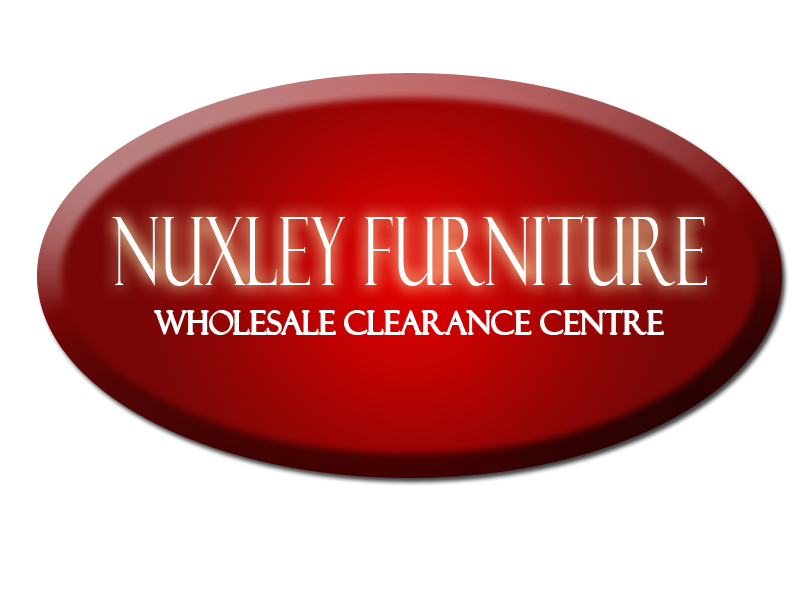 Nuxley Furniture is a small, family-run business based in Nuxley village, Belvedere, Kent. We offer a vast range of furniture for the home ranging from classic to contemporary and cater for all budgets from wood laminate to solid oak. We are proud to provide friendly and personal assistance and value the importance of your custom. As a small business, we rely heavily on word-of-mouth advertising and can't afford unhappy customers. We have ready-assembled furniture available in all categories and offer a competitive, value for money service with assembling flat-pack items, most of which are available for next day delivery.